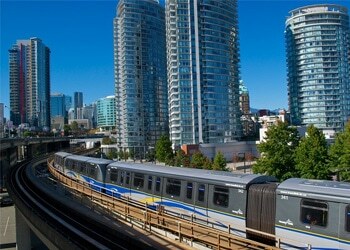 The greater metro Vancouver area is constantly growing and currently has a population of roughly 2.5 million. The Metro Vancouver Housing Corporation is very strict when it comes to providing equal opportunities for local residents and home owners. They are always striving to not only do their part to assist low income renters but increase opportunities for housing costs for all residents regardless of their earning levels. If you are currently seeking to purchase a home in the Great/Metro Vancouver, BC area and are looking for the best Metro Vancouver mortgage rates ResCom is more than happy to assist you. Whether you’re buying your first home, looking for a second home or need to take out equity on an existing property give us a call at 855-585-2080 and experience the difference! We’re also actively seeking mortgage agents in the Metro Vancouver area to join our mortgage company. Check out our mortgage careers section to learn more. If you’re interested in joining an enthusiastic, rewarding and growing team, we’d love to hear from you!